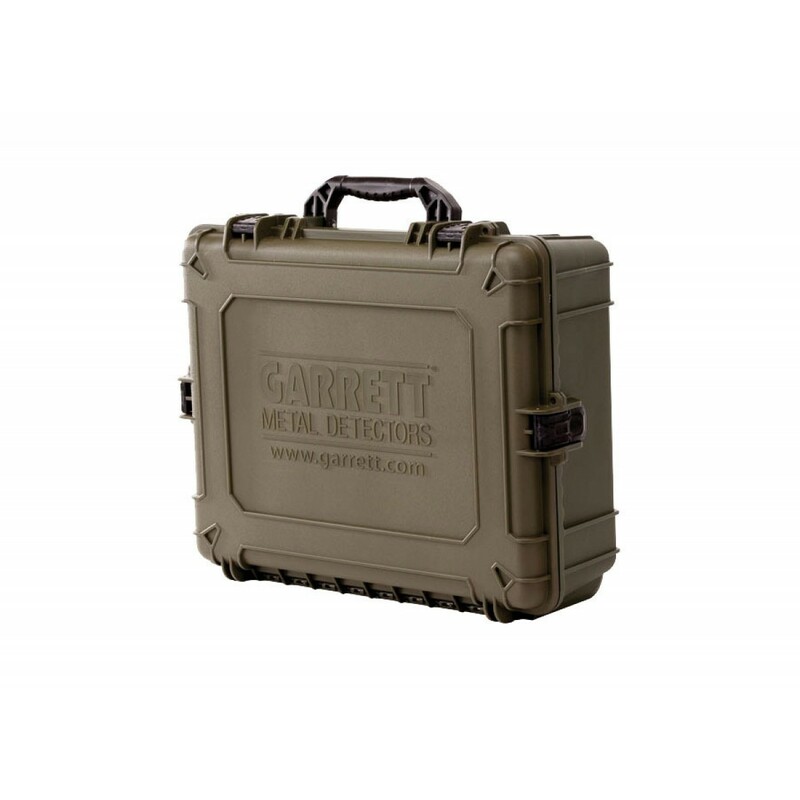 This Garrett hard carry case is made from military-grade plastic. 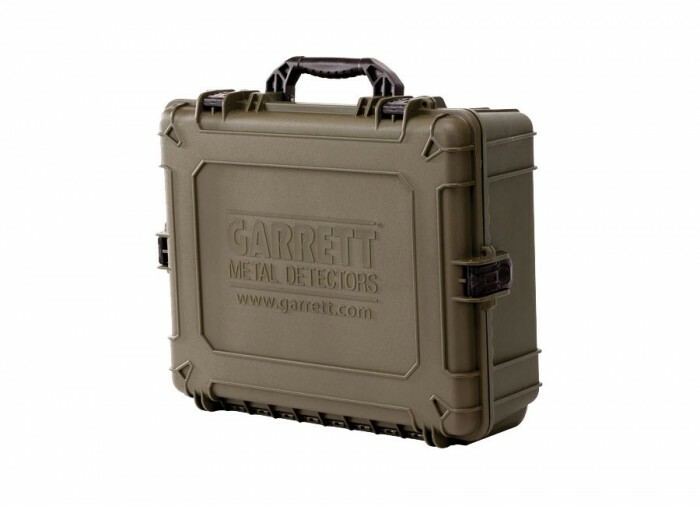 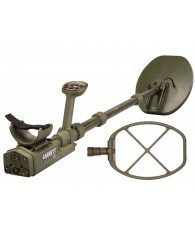 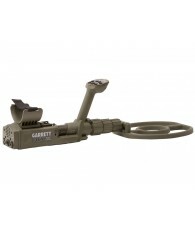 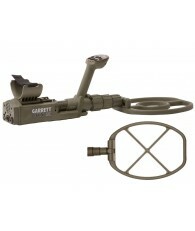 Designed with extreme conditions in mind and made to hold the Garrett ATX metal detector securely for travel. 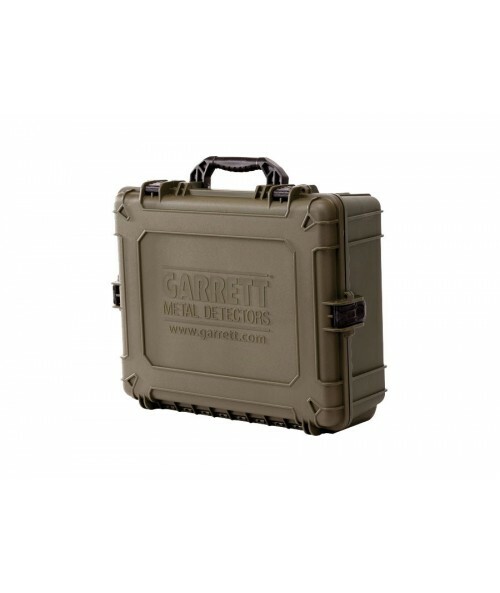 Nice soft molded foam inside.